That’s what Outdoor Life magazine had to say about Peak Nano. We don’t do small improvements, or incremental changes. Our nanolayer gradient refractive index (GRIN) lenses move to evolve state-of-the-art optical system performance and design. All that – plus tighter focus and reduced chromatic aberration that enable significantly wider fields of view – at a comparable cost. 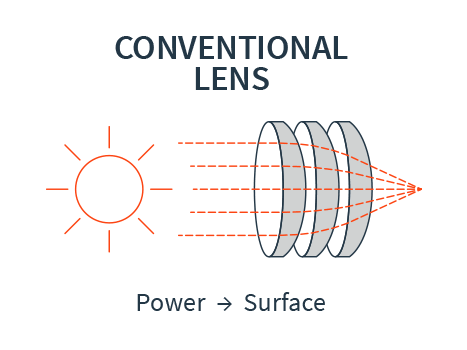 In conventional optics, higher performance requires more glass elements and/or higher density specialty glass, which adds more weight; the lenses determine everything. At Peak Nano, performance comes first. 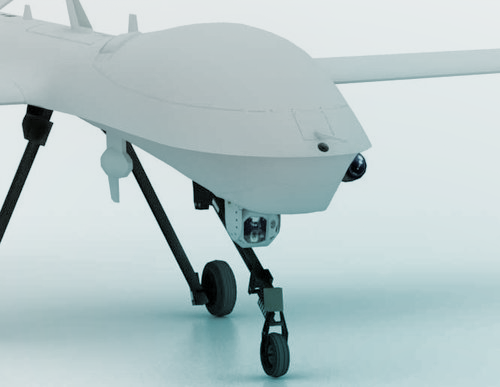 Tell us what you need, and we’ll design a system incorporating nanolayered GRIN that will outperform anything you could expect from even the highest-performance, most heavy and most expensive optics. Our nanolayer GRIN technology transforms the way you think about optical performance and design. 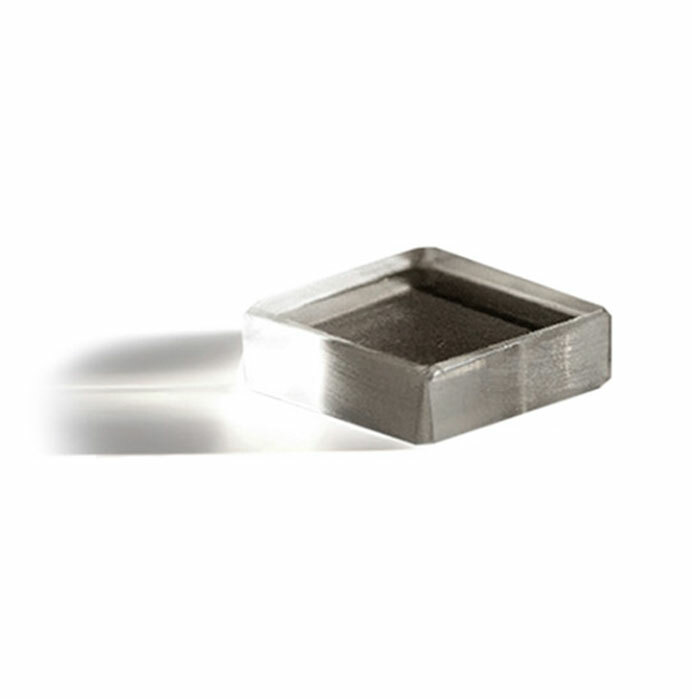 Our nanolayer technology was developed for critical high-performance military applications, and only recently released for the commercial market in 2016. Now, everyone can take advantage of nanolayer GRIN lenses. How does it work? It’s like stacking nano-sized building blocks to create a new lens. We begin the process by combining hundreds of nanolayered polymer films, comprised of thousands of layers just tens-of-nanometers thick — roughly 10,000 times less than the thickness of a human hair. The result: a revolutionary ability to create and customize the power of ultra-high performance lenses. Custom combinations of films are thermoformed into a single cohesive part with a custom, performance-driven refractive index. Additional manufacturing processes reshape the nanolayered material into a conventional lens shape with optical power derived from both the surface curvature and volume of the lens. Unlike conventional lenses which bend light in one direction, with nanolayer GRIN lenses we can curve light in different directions within the volume of the lens. 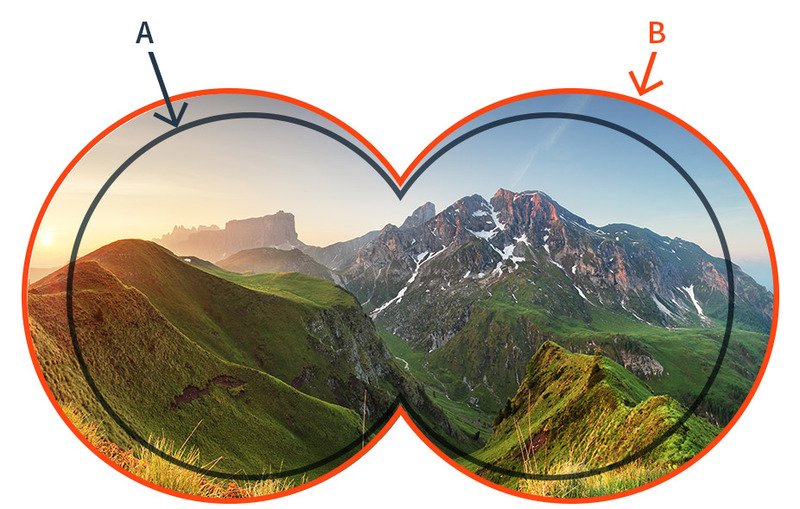 Peak Nano, using nanolayers with different refractive indexes, in customizable arrangements, can create nearly any desired spherical refractive index distributions within the lens. In other words: we put performance first. Peak Nano has the only nanolayered polymer GRIN optics design lab in the world. 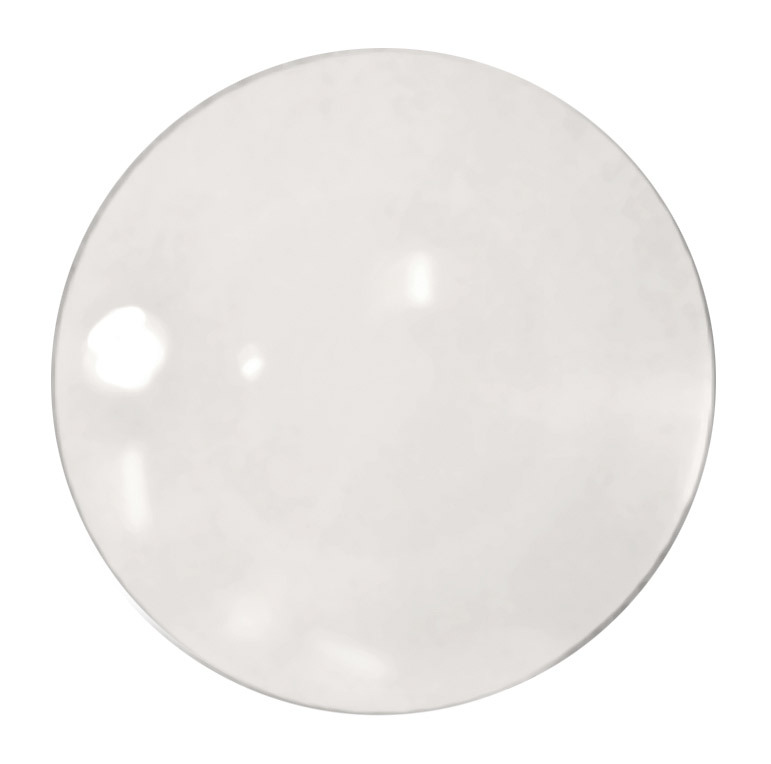 Here, we’re able to conceive, design, and prototype lenses for nearly any capability. After testing, the design moves from the lab to manufacturing. This process — from polymer resin to finished lens — takes place in our Cleveland, Ohio facility with new lens manufacturing facilities opening in Dallas, Texas in 2018. 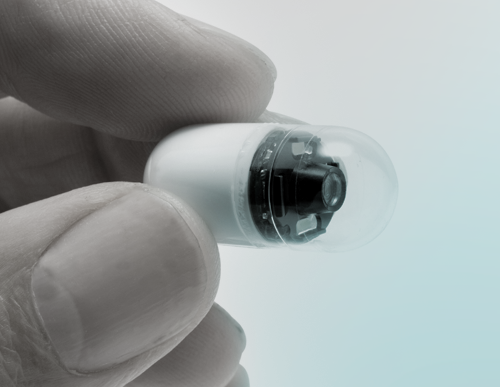 With an eye on visible to near-IR applications, any market can be revolutionized using Peak Nano’s nanolayer GRIN lenses. Simply think performance first. 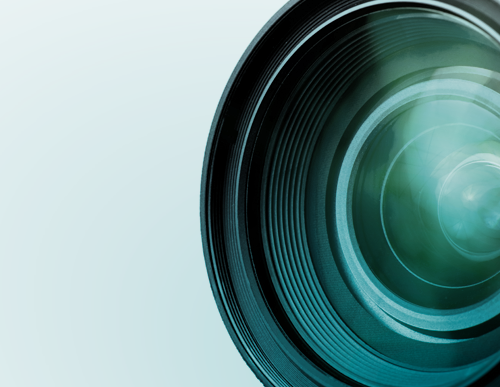 Discover for yourself what level of technology and expertise goes into Peak Nano’s lenses. 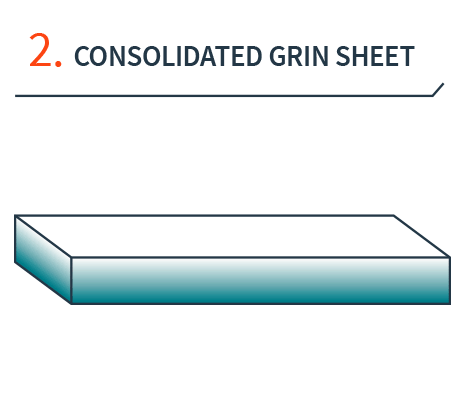 Download Peak Nano white papers, or experiment with our nanolayer GRIN design tools. Peak Nano is ready to disrupt the status quo. Let’s start rewriting the rules in your industry today.